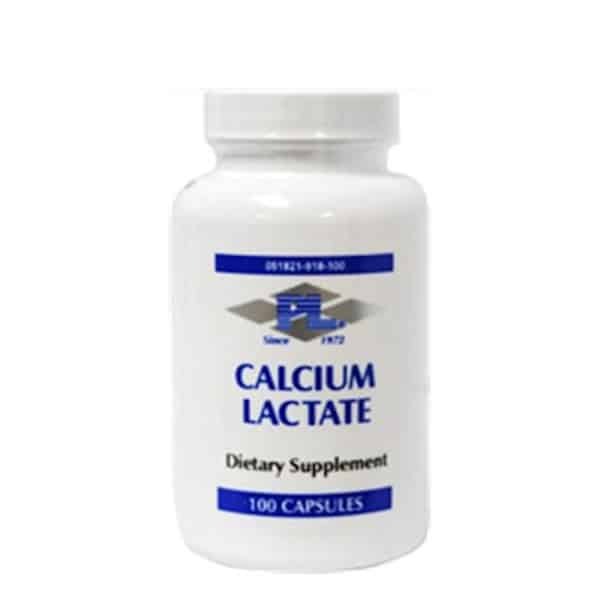 Calcium Lactate is a lactate form of calcium. Do not take this product if you are allergic to milk. Calcium Lactate can be absorbed at various pH levels and does not need to be taken with food for absorption. 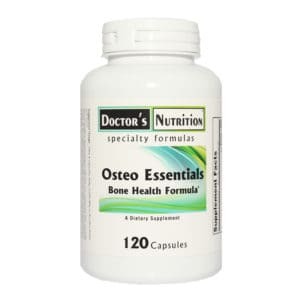 Calcium, the most abundant mineral in our bodies, has been called the “healer of the body”. It is useful for improving the tone and elasticity of our muscles and ligaments and works on the health of the nervous system. A deficiency can cause increased irritability and even a tiny decrease of calcium in the blood can produce uncontrollable temper outbursts. Calcium is important to normal kidney function and also works with protein and Vitamin K in coagulation of blood. Besides irritability and nervousness, calcium deficiency symptoms include depression, tooth decay, cramps (both menstrual and muscle, especially in the legs), insomnia, heart palpitations, retarded growth, soft bones (osteomalacia) and brittle bones (osteoporosis). 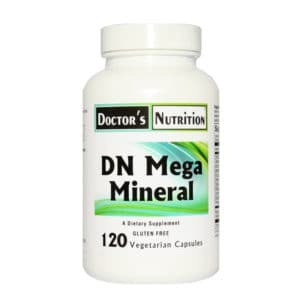 It is an enzyme activator with significant effect within both the stress and immune responses. This relates directly to its role in adrenal production. The physical need for calcium soars during a viral invasion when both systems come into play. For women, calcium is an especially important mineral. Not only can it allay menstrual cramps, it is useful with cervical inflammation or infection, menopausal symptoms, menstrual flow, pregnancy and abortion. Other ingredients: vegetable magnesium stearate, gelatin. One capsule four times daily or as directed by your health care provider.